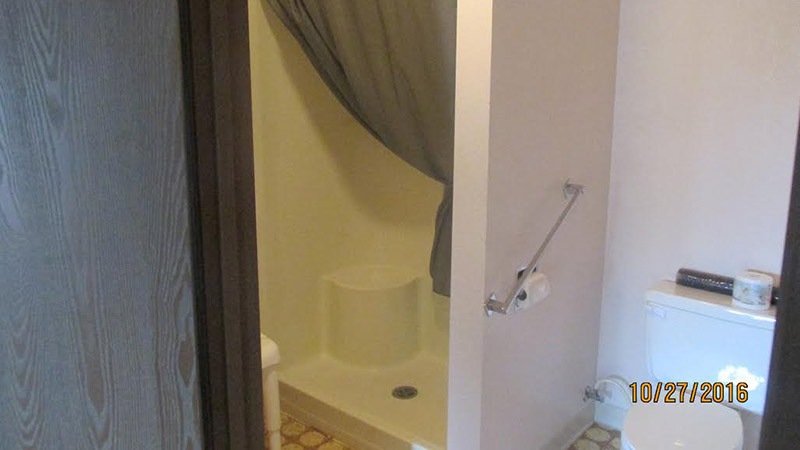 Quality amenities: We offer all the comforts of home. 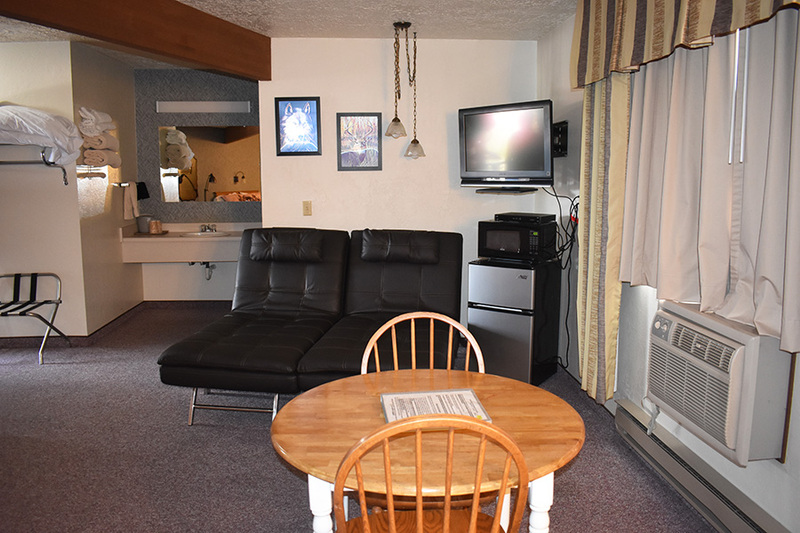 Our rooms include flat screen TVs with satellite, mini fridge, microwave, wireless internet and queen size bed. 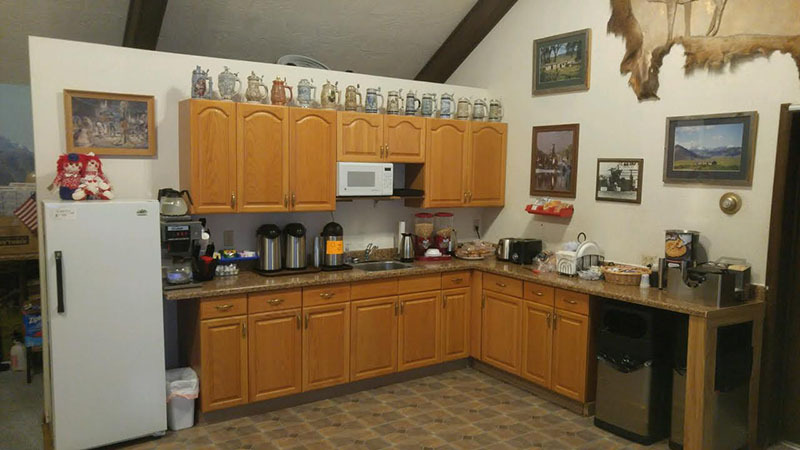 Continental breakfast: Before heading out on your day’s adventures, fill up on a free, hearty breakfast. 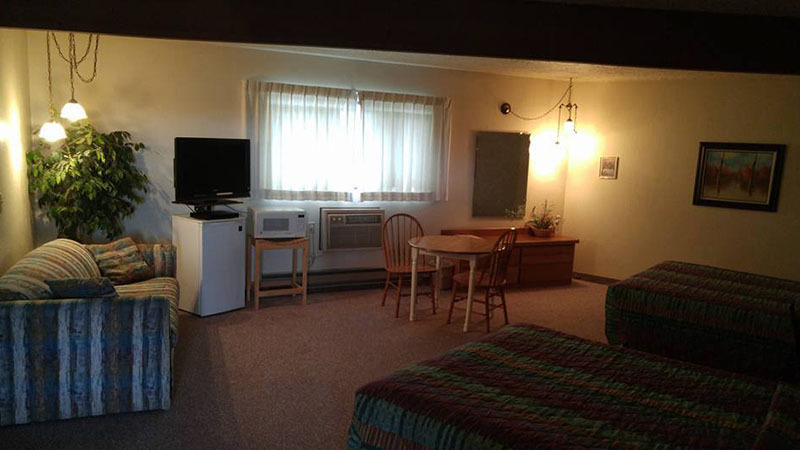 With so much to see and do in the area, you’ll need the energy! 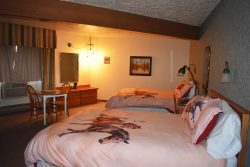 Pet rooms: No need to board your “best friend”! We know many travelers enjoy the company of their furry friends. That’s why we offer pet rooms, for those who wish to bring their pawed companions along. Discounts: We make lodging in Three Forks, MT affordable. 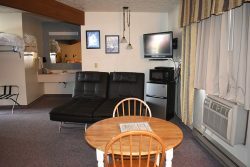 Our accommodations are even more budget-friendly with great discounts. 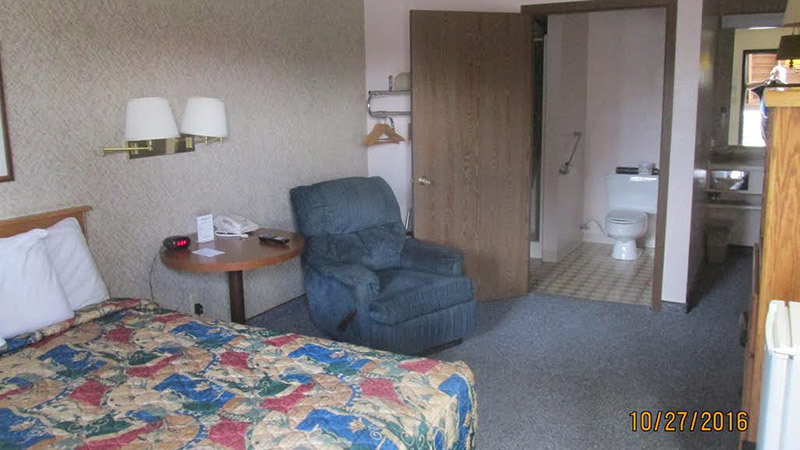 Area attractions: Our guests enjoy a convenient locale, perfectly situated near multiple area attractions. Visit Lewis & Clark Caverns. Float the Missouri river. 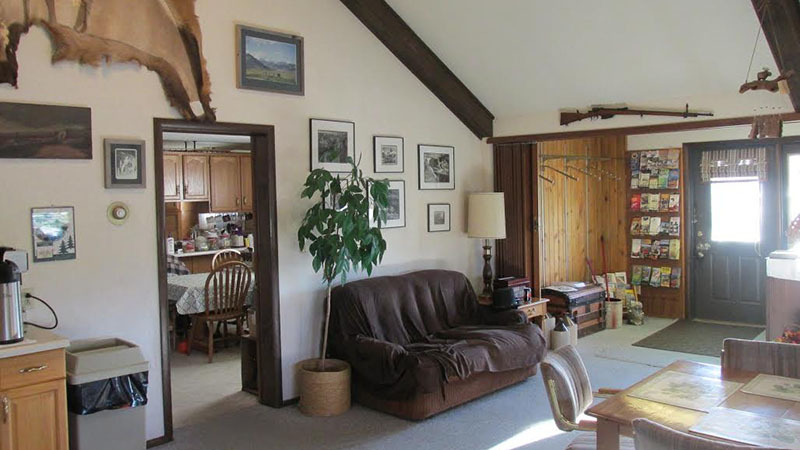 Fish, fly fish, hike, kayak and more in the nearby rivers and surrounding nature areas. 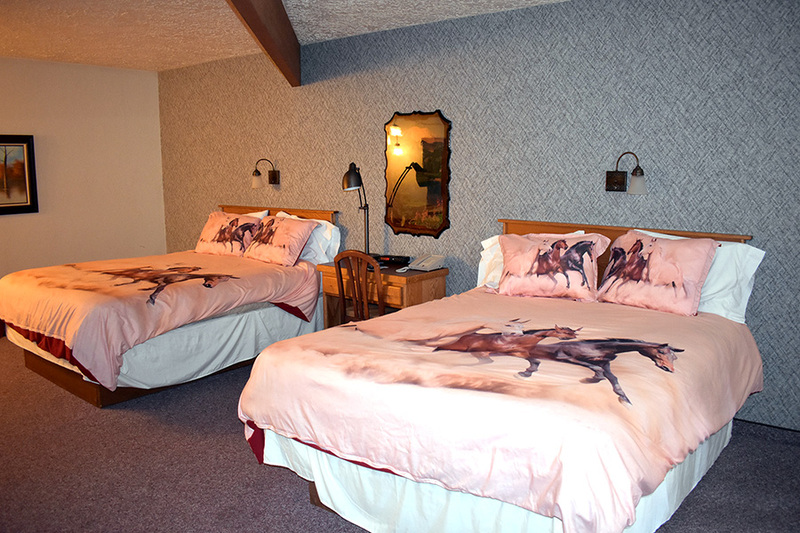 Or, take the quick 90-minute drive to discover beautiful Yellowstone National Park! 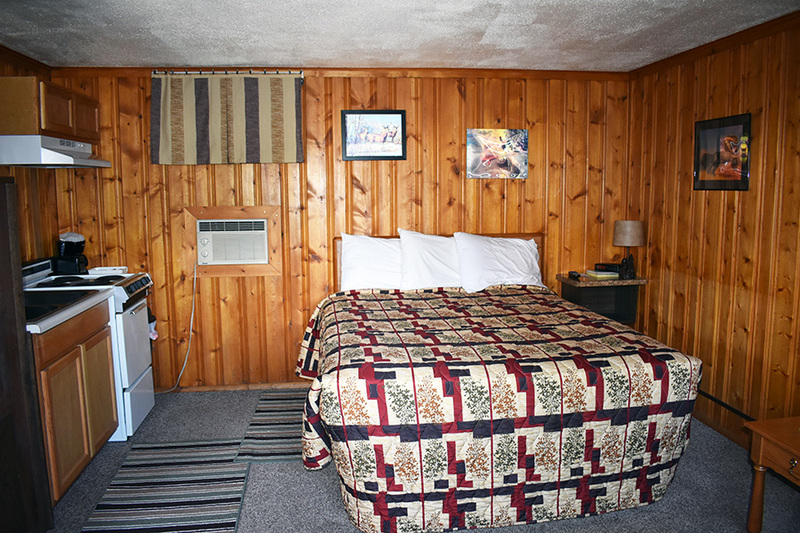 At the Broken Spur Motel, we are proud to offer full-service accommodations, without breaking your budget. 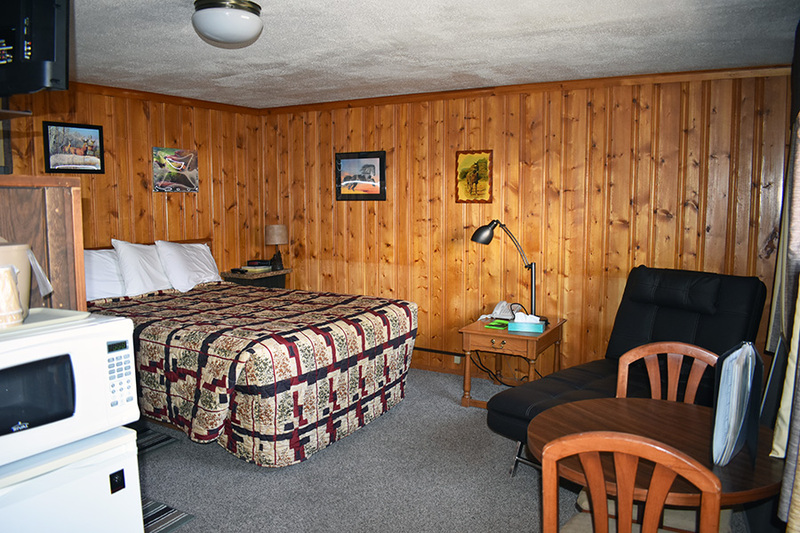 We invite you to stay a night or stay a week. 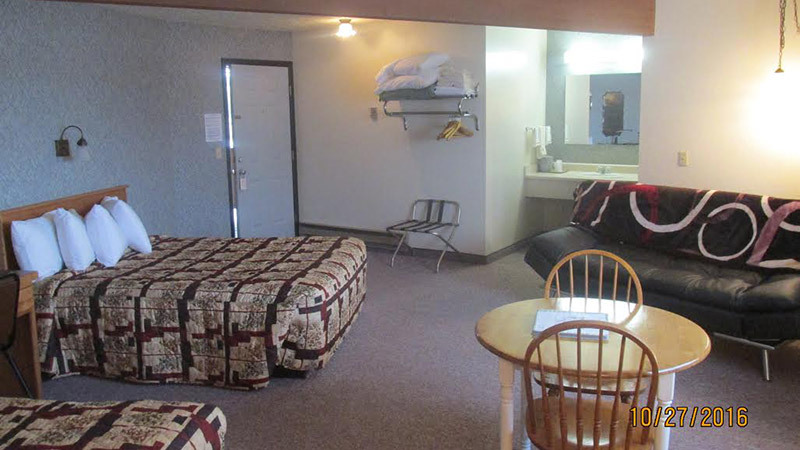 We look forward to making your visit to Three Forks, MT enjoyable and affordable. Contact us today to make a reservation. Our friendly staff can be reached at 406-285-3237 to answer any questions and assist you with your travel arrangements.